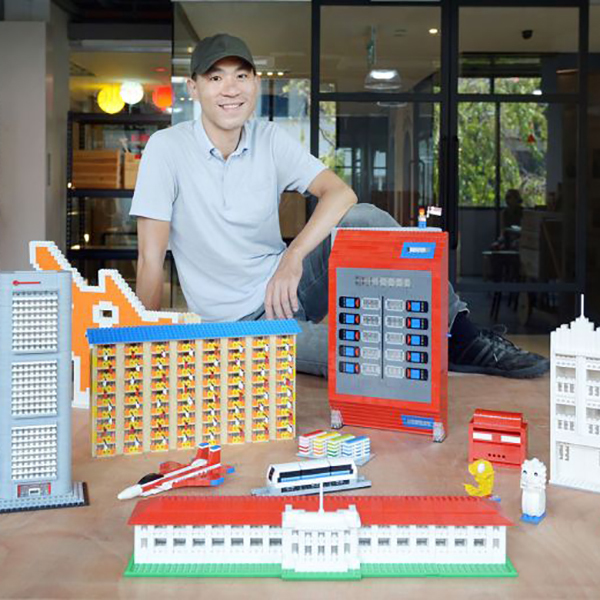 Jeffrey Kong is a brick artist from Singapore. He hopes to spread the joy of the brick with creations that bring back the sense of wonder in you, or put a smile on your face. He believes that everyone can tell their own story with bricks.